Bachelorettes are ready for crazy nights and with crazy nights come crazy bar tabs. 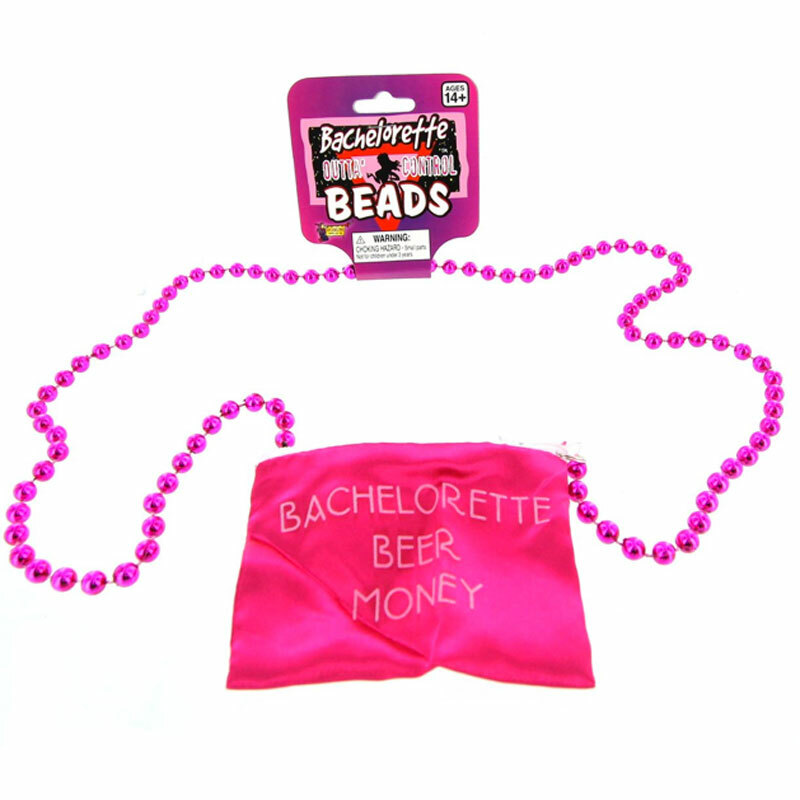 Get the Bachelorettes these Beer Money Necklaces so they can let their wild antics pay for more wild antics and Beer. Sound like a mess, well it's your last night out as a single Woman so it should be!